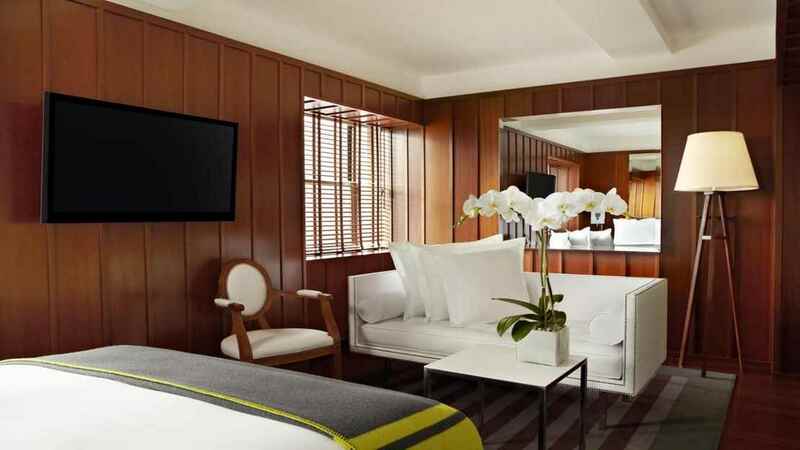 Discover the best of the ‘Big Apple’ with a stay at the boutique Hudson New York. 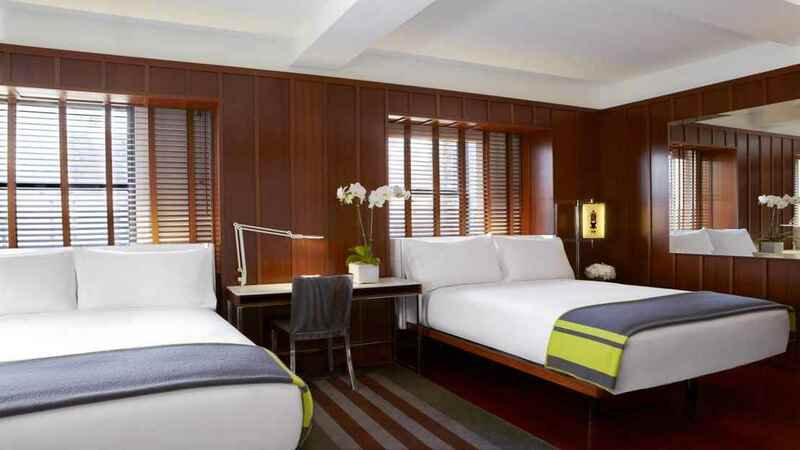 An excellent location, you’ll find yourself in walking distance of the iconic Central Park and the bright lights of Times Square. 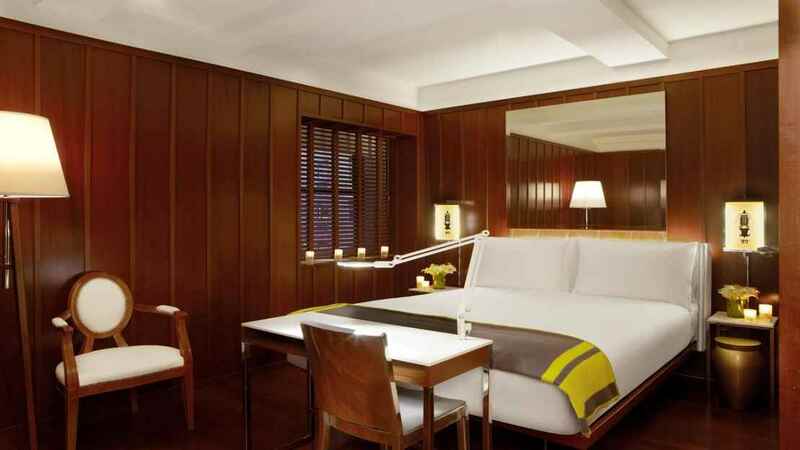 If you want to head further out of the city then the Columbus Circle subway station is a stone’s throw away. 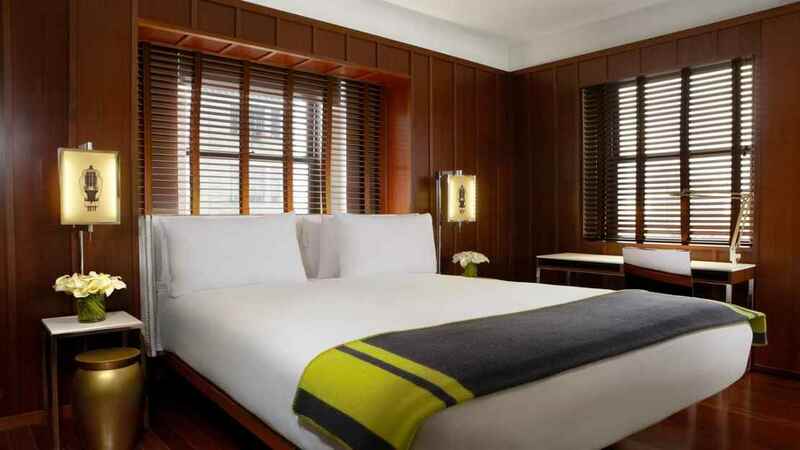 After a tiring day of exploring the wonders that NYC has to offer, head back to the hotel for a tantalising Unami Burger, or enjoy a drink or two at the many stylish in-house bars. 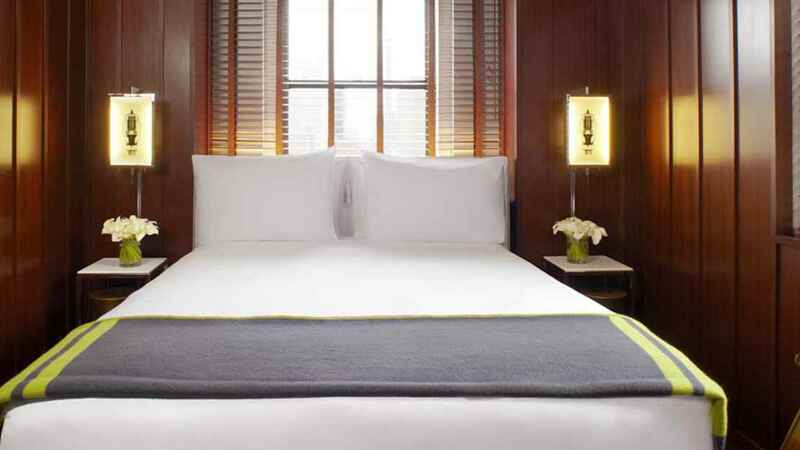 It may be the city that never sleeps, but you’ll be guaranteed a great night at the stylish Hudson New York. 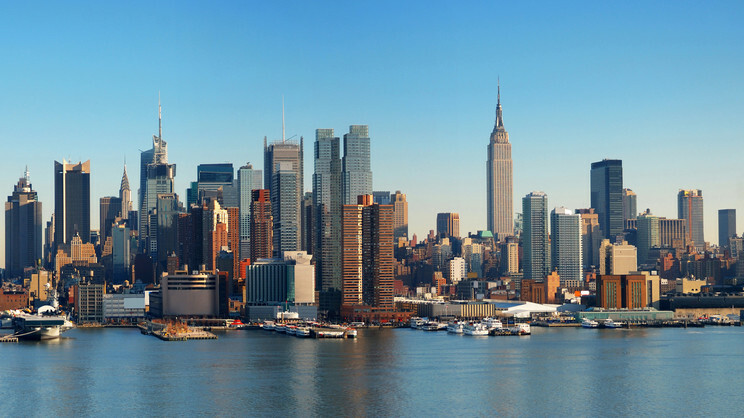 Hudson New York is approximately 18km away from John F. Kennedy International Airport.